Harness the power of Trimble’s fully integrated harvest solution to bring automation, innovation, and enhanced ROI to your farming operation with our innovative technologies, including in-field guidance, yield monitoring, and real-time crop analysis. 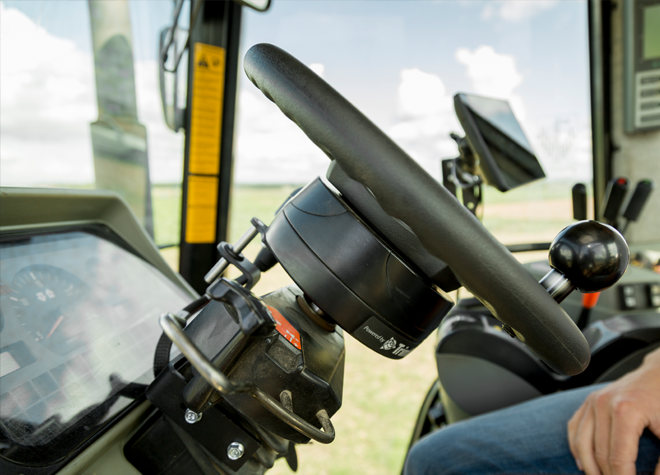 Minimize operator fatigue and human error with reliable, intelligent tractor guidance. 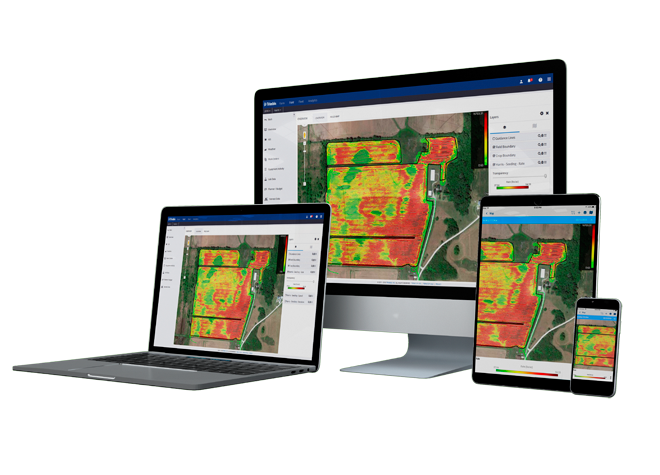 Leverage intelligent software that helps you make data-driven decisions that drive farm profits. View, map, and record crop yield and moisture data for real-time performance analysis. Partner with a global reseller network of elite precision ag experts. With Yield Monitoring, you can map and compare the performance of different seed varieties throughout your field, and improve seed selection based on yield data over multiple years. 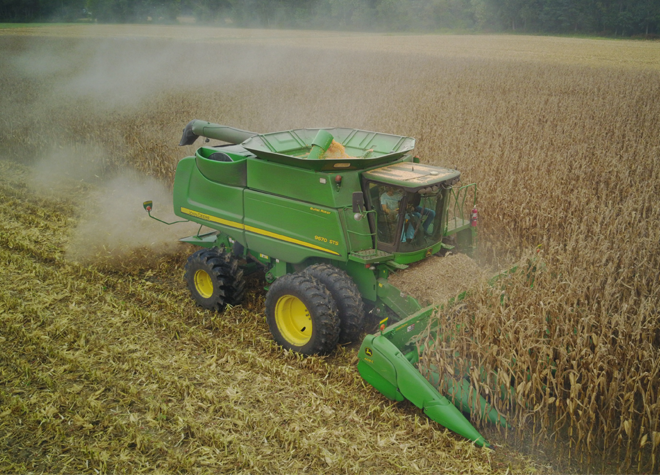 A pre-harvest tune-up will not only save on time and reduce stress, but it will also ensure the data you’re collecting is accurate, which is crucial if you plan on using it to create prescriptions for the next season. Here are some tips on how you can inspect and prepare your precision technology for a smooth and successful harvest. 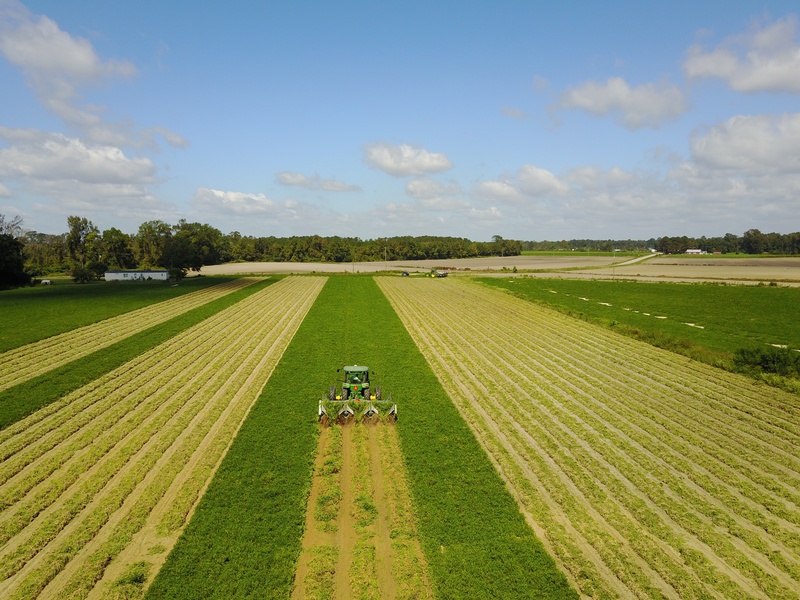 This free newsletter features new precision ag tips and tricks, as well as special offers and updates from Trimble Ag.